9 Ways to Maintain Your Running Motivation | JustRunLah! 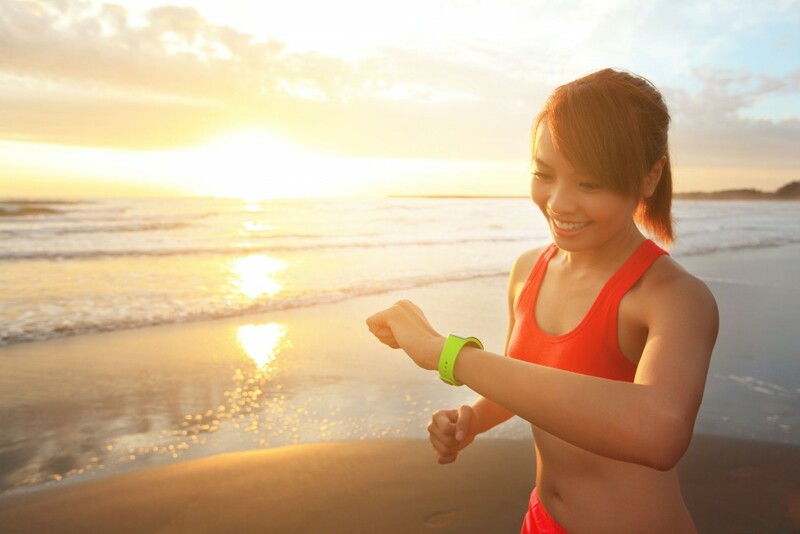 Maintaining your motivation is critical to sustaining your running habit. JustRunLah! is here to assist our buddies to maintain that habit. Pick one race that you run every year. JustRunLah! has a Race Database to get you started with the most comprehensive listing of races in Asia Pacific countries. You will look forward to training for and running in that race. Try to get some friends or family members to do the race with you so you can all make it an annual social event. Squeeze the most out of your little pockets of free time during the day. 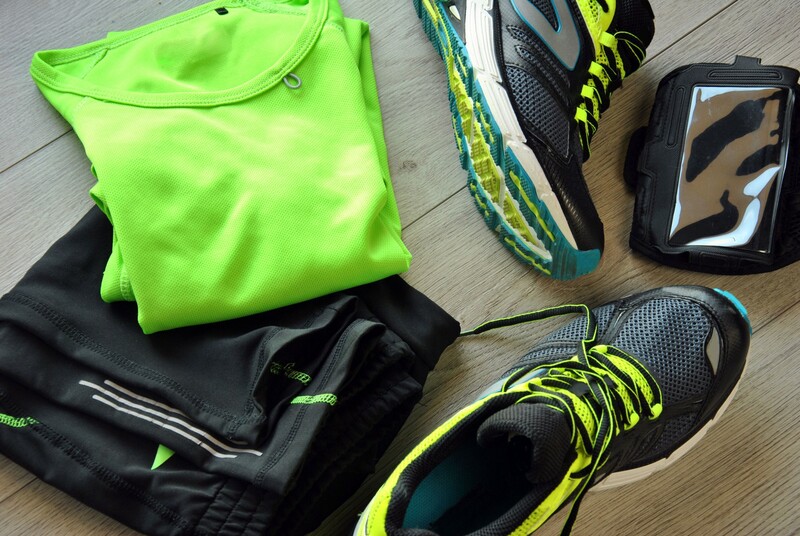 Keep a bag packed with running attire and shoes in your office or car. Be prepared to take advantage of any unexpected opportunity to run. Even if you can only run for 20 minutes, some running is better than no running and it will help you maintain your running habit. It is always exciting to watch someone who’s new to running get interested in and enthused about the sport. If you know someone who wants to run but doesn’t know how to get started, offer your assistance. You can provide him or her with some basic training advice and gear knowledge and, more importantly, much-needed encouragement. Consider going on some runs with this person. Although running with him or her may not be challenging physically for you, seeing the sport through a new runner’s eyes will definitely help renew your motivation and set new targets. What is the best time to run? Although the best time of the day to run is the time that suits your schedule best, there are certain advantages of running in the morning. Finding time to run in the evening always gets tough when work and home responsibilities start popping up. 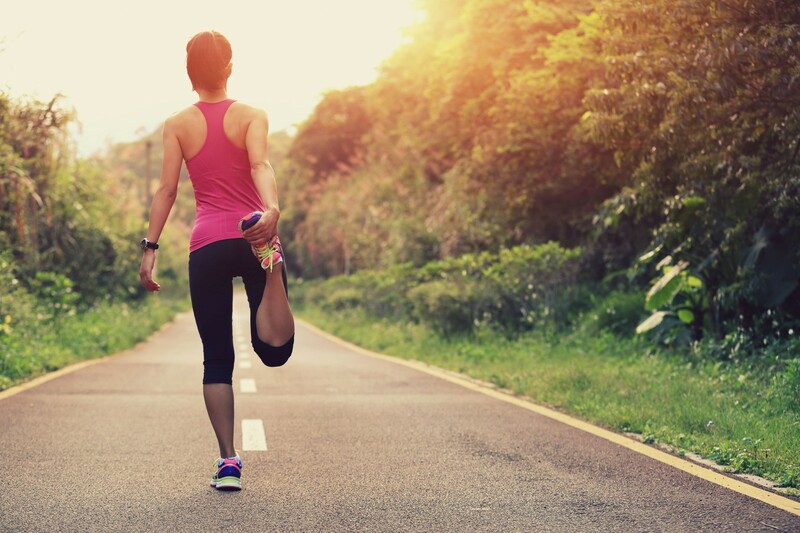 By getting your mileage in first thing in the morning, you free yourself from having to “fit a run in” later, and start the day mentally refreshed. Runners who run early in the day are also more consistent with their running than those who try to do it later on. Cross training is a good solution to prevent mental and physical burnout. 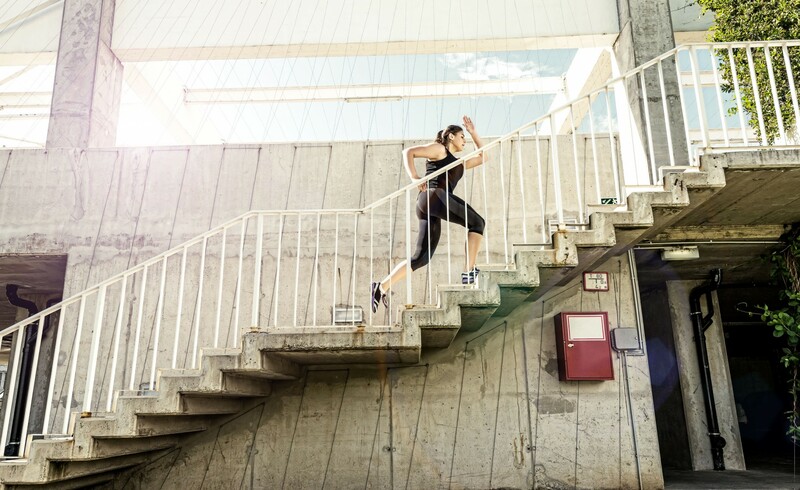 Popular cross-training options for runners include swimming, cycling and the elliptical machine, but there is no reason not to enjoy a session of yoga, or simply give yourself breaks in training. Giving yourself a break from training is important for staying motivated and preventing injuries. For healthy, consistent training, your body needs regular recovery periods. Build rest days into your weekly running schedule, and plan for “recovery weeks” (when you decrease your overall weekly mileage) every four weeks. You’ll get bored if you keep doing the same workouts days after day. Change your runs by finding some new running routes, or going outdoors if you’ve only been running on treadmills. Try varying your types of run by adding speed or hill repeats to your workouts. Running isn’t always about going as fast, or as far as you can. Once in a while, leave your GPS watch and home, and run until your legs and your lungs give our, just like a child would! If you’ve only ever raced in your own country, think about venturing out to nearby countries for a different challenge. Check out JustRunLah!‘s Bucket- List Marathons. Rewarding yourself for all that hard work of maintaining a consistent running schedule is the best way to give your motivation a boost. Consider non-food rewards like a new book, a spa treat, or a movie night with the family. Better yet, purchase new running apparel to look and feel good while you run! For more ideas on how to reward your run, hop onto our promotions page. Surround yourself with reminders that will motivate you to run. One of the best ways to keep yourself motivated is tracking down your progress, challenges and highlights of your runs. Here at JustRunLah! anybody can start their own running blog easily and for free. Click here to find more information on how to get things started. Lastly, we were born to run. So, JustRunLah!